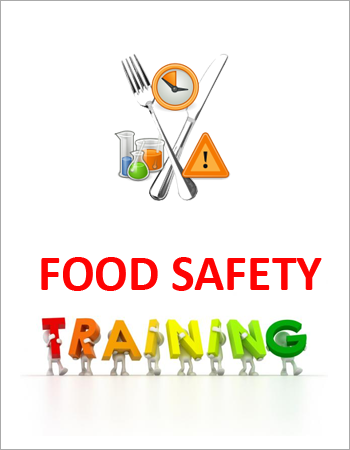 County Tipperary Skillnet are running a Basic Food Safety and HACCP Training Course. This programme is designed for Food Handlers, Kitchen Porters, Nursing Home Staff, Crèche Staff, Chefs, Shop assistants, Cooks, who are involved in the preparation and service of food. Hi , do u have any HACPP training coming up soon please ?